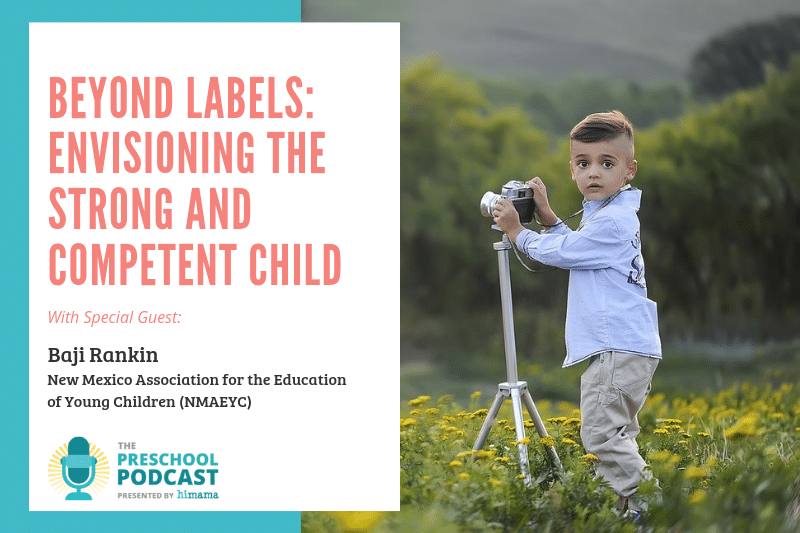 Beyond labels, envisioning the strong and competent child is the 2019 theme for the annual New Mexico Association for the Education of Young Children (NMAEYC). 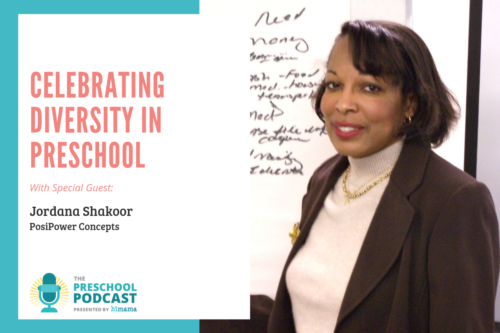 In this episode, Baji Rankin, Executive Director of NMAEYC, shares her professional journey with us and speaks to the importance of supporting early educators in their role within the context of the cultural and socioeconomic diversity that is found in New Mexico. We want to look at the comprehensive nature of children and families and then provide the services that those families need – and children need – for success in their lives instead of having narrower definitions within our work. 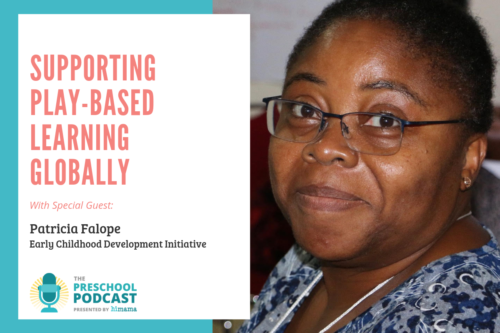 Baji, welcome to the Preschool Podcast! Well thank you very much. It’s wonderful to be here. Thanks for the invitation. So today on the show we have Baji Rankin. She is the executive director of the New Mexico Association for the Education of Young Children. And we’re here to talk to her about all things early-childhood education, including envisioning the strong and competent child, something that we’re all passionate about in early-childhood education. Baji, maybe we can start off learning a little bit more about you, your journey to the New Mexico Association for the Education of Young Children [NMAEYC] – that’s a mouthful. Maybe you can tell us about how you got to where you are here today? Good. Well, thank you and thanks again for this opportunity. I think right from the very beginning of when I was a very young child I enjoyed working with young children. I had a baby brother when I was five years old and another one when I was twelve. So I got lots of opportunities to take care of them and I really enjoyed that. That was fun. And also, I think another theme for me that really drives my passion for early-childhood: When I was young in my family I had a hard time speaking up, and there were a lot of people in my family who were speaking a lot. And I had a hard time getting my own expression out. 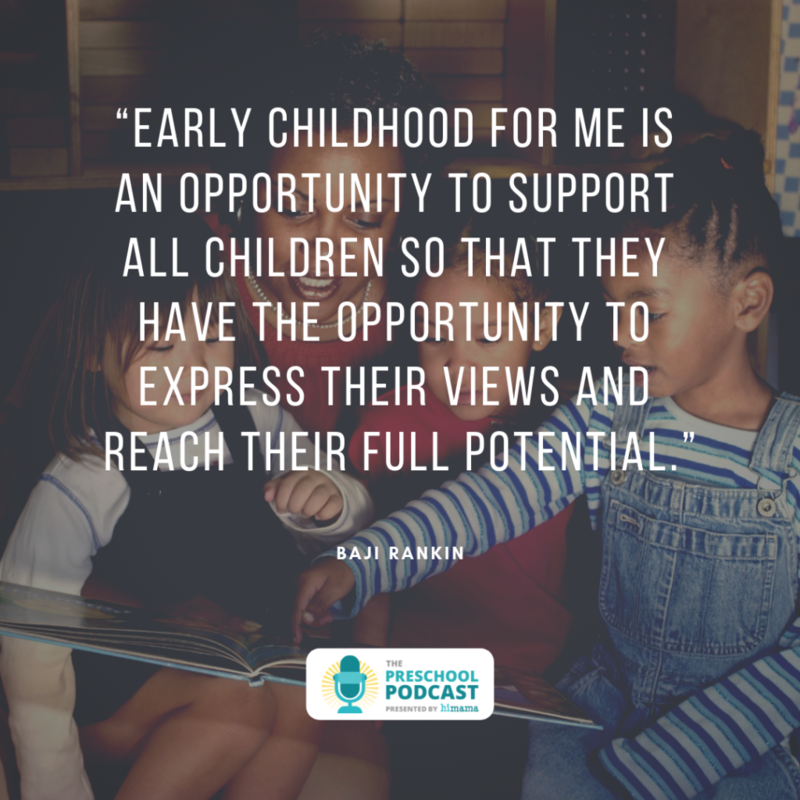 And so early-childhood for me is an opportunity to support all children so that they have the opportunity to express their views and reach their full potential. And that is connected with my own journey, starting when I was a very young child. And I just see the potential of every single child. And I want us as a society, as a state, as a nation, the world that we do what’s necessary to support families so all children can get off to a great start. Cool. And how did you end up at the Association in particular? So I’ve been working here for about 15 years. And I’ve worked in different kinds of early-childhood: I’ve worked directly with children as a teacher, and I worked with early-childhood educators in higher education, done research and different projects. And this job seemed like it was, and is, a really good fit for me in the sense of… at NMAEYC we take care of the people who are taking care of the children. 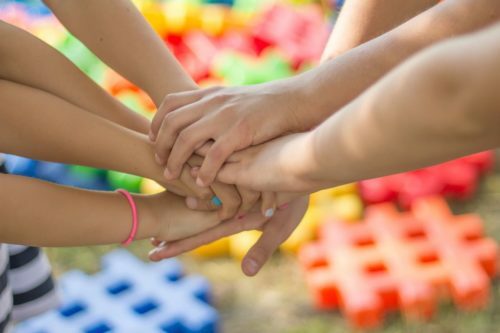 We support teachers who support parents and we support educators of all types from visitors, early interventionist, teachers of children from birth to age eight, and supporting those people so that they can take care of the children in their programs and support the families in their programs. [This] just is a really good fit for my own personal motivations. Yes, that makes a lot of sense. Maybe you can tell us a little bit more about early-childhood education in New Mexico, just broadly. What’s happening there? What’s the state of early-childhood education in New Mexico, relative to the rest of America? Just some of that high-level context for listeners? Right. 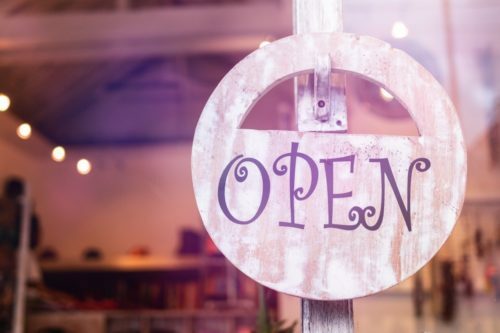 So I think in New Mexico, as in many other places throughout the United States and even perhaps the world, early-childhood is getting much more recognition and attention and people are understanding the value of all children getting off to a great start. And so we are in the spotlight much more than we have been in the past. And I think that’s a really good thing. On the other hand that also comes with lots of people being interested in it. And we need to make sure that… well, the mission of NMAEYC is to promote the well-being of all young children, birth to age eight, through quality care and education and through professional development and advocacy. So we want access for all children to high-quality care and education. And that’s a huge task. So we need to make sure we work to make sure that those things are taking place as this more and more public attention comes to early-childhood. Also another strength of New Mexico is our diversity. We have strong Native American cultures and tribes and nations in our state and we have a Hispanic community, both people have been here for generations and recent immigrants. We have Anglos of all types. We have other groups as well: Afro Americans, Asians, Pacific Islanders, etc. So we’ve got a lot of people, and this mixture is very wonderful and rich. And NMAEYC is working very hard to make sure that our organization is working with, and is engaged with, and we have leadership from the all these different communities in New Mexico to guide us in this, in our journey. Yeah, sounds like a diverse culture there in New Mexico, so I can see how that would be particularly relevant. What are some of the specific things that you’re doing as an association to help bring that to life and help ensure inclusivity and the cultural sensitivities are there in your messaging or in the way that you do things as an association? Thank you, yes, that’s so important. And I’ll talk a little bit about that, especially in how it’s showing up in our conference – we’re having our annual conference in about five weeks, March 1st and 2nd  – and the theme of the conference is “beyond labels, envisioning the strong competent child”. And the motivation for this comes from the fact that early-childhood programs are experiencing young children as they enter the programs. And young children and their families are experiencing more trauma in their lives than we’ve had in the past. I think families are really having difficult times, economically and otherwise. 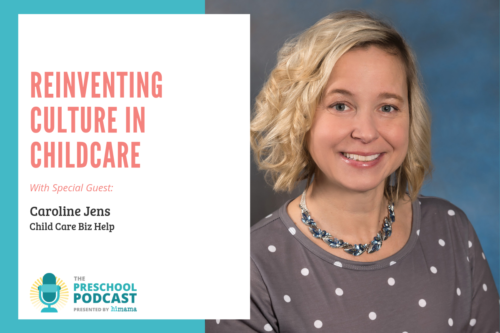 And so when children come into the program, our early-childhood programs, we see this in the children’s lives showing up in different kinds of ways, behavior problems and health problems and things like that. And so this is an opportunity to support the children and to support the families in getting the services that they need so that all children can reach their full potential. And that was a major… because of the growing challenges that early-childhood educators are experiencing, we decided to have the theme of this conference directly look at that. And for instance, our keynote speaker, Dr. Sarah Del Campo De Gonzalez [MD], is a pediatrician and medical director at the Young Children’s Health Center, a community-based clinic at the University of New Mexico, which is located in Albuquerque. And she is going to talk about her cutting-edge work with children coming into the hospital and coming into her services that, again, are experiencing trauma in their lives. And she and her team are working with really effective and innovative programs that can support families. 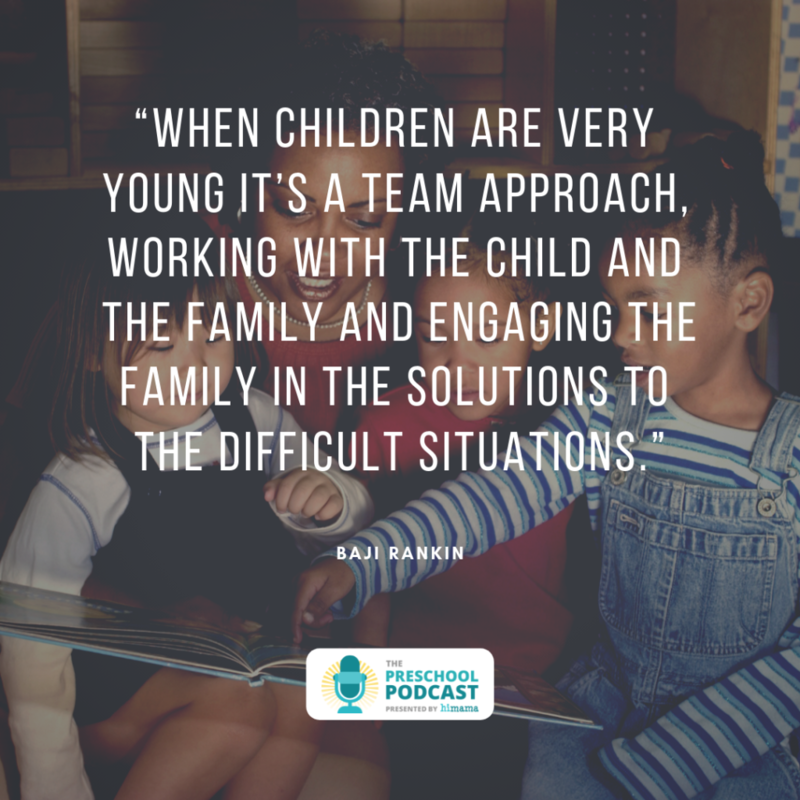 You don’t just work with a young child – when children are very young it’s a team approach, working with the child and the family and engaging the family in the solutions to the difficult situations. And we are very excited about her keynote address about these topics and what we can do about it to increase the opportunities for families to be successful parents raising healthy and thriving children. And then the theme of a lot of the other activities of the conference – the sessions, the featured speakers – a lot relate to that theme. So I think it’s going to be a very exciting conference. And it really does relate to the major challenges that early-childhood educators are faced with, whether it be in a classroom situation or a home-visiting situation, early intervention situation, that this is going to be very helpful and relevant to where early-childhood is New Mexico. Awesome. Sounds like it’ll be a great conference. You said it was March 1st and 2nd [of 2019], is that right? Correct, yes. In Albuquerque, at the Convention Center. And for anybody who wants to get more information about it, you can just go to the website: www.NMAEYC.org, and there’s all kinds of information there under our conference heading that you can look at [and] get all kinds of information about our conference. People can explore that and consider coming. Cool, awesome. And can you tell our listeners a little bit more about this language that you used: “beyond labels”? Why did you use that term when you talk about envisioning the strong, competent child? I think that often in the past – perhaps especially in the past –in early-childhood services there are [situations such as], “This child needs early intervention, and this child needs home visiting, and this child…” sort of putting labels on children, putting labels on services. And those words indicate that children and their families are comprehensive. That is, that the services that children and families need and deserve are comprehensive. And we want to look at the comprehensive nature of children and families and then provide the services that those families need and children need for success in their lives, instead of having narrower definitions within our work. Got it. And I think part of the shift that’s happening in early-childhood education across the country – and the world, actually – is professionalization, which is sort of associated with the context which you just described around early-childhood educators and how we should avoid labeling and envision the strong, competent child. Now, what’s been happening in New Mexico around professionalization? So that is a big theme and very important work in New Mexico. A lot of the birth-to-[age]-five, the workforce of people serving children birth-five are entry level people and need support – they’re low-income people. So they need support for scholarships. And NMAEYC, that’s part of our mission, to support early-childhood through professional development and advocacy. So professional development is key to our work. And so we support professional development in a whole variety of ways. Our conference is one example. We have workshops and a variety of supports for teachers throughout the year, workshops and different sessions, and support of teachers and early-childhood educators to take more college courses so that they can earn degrees and become more qualified for early-childhood education. Cool. 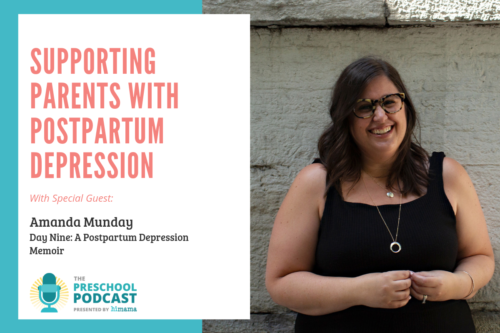 And if I’m listening to this Podcast and I want to access resources about an NMAEYC or any of the other topics or themes that you’re advocating on, where can I go to get more information? Our webpage is the best. Go to www.NMAEYC.org. We are. We have a new webpage and we’re still building several parts of it. So please keep coming back to that. And right now there is a lot of information there about our conference and about the themes of our conference. And also another great resource for information is the National Association’s website. We are affiliated with the National Association for the Education of Young Children [NAEYC]. So also going to www.NAEYC.org is another great resource. Cool. One last question for you, Baji: You spent quite a bit of time in early-childhood education, both working directly with children as well as your work with organizations like NMAEYC. What’s your advice to early-childhood educators new to the field? What would you tell them if you had 30 seconds of their time? That this work is one of the most important jobs in the world. 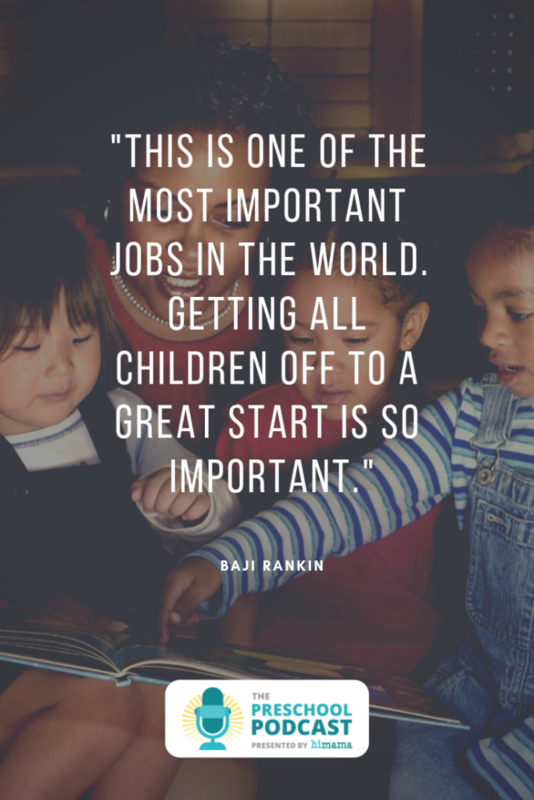 Getting all children off to a great start is so important. And it’s rewarding; it’s personally rewarding. When you see a child, when I see a child learning and growing, that’s very exciting to me. 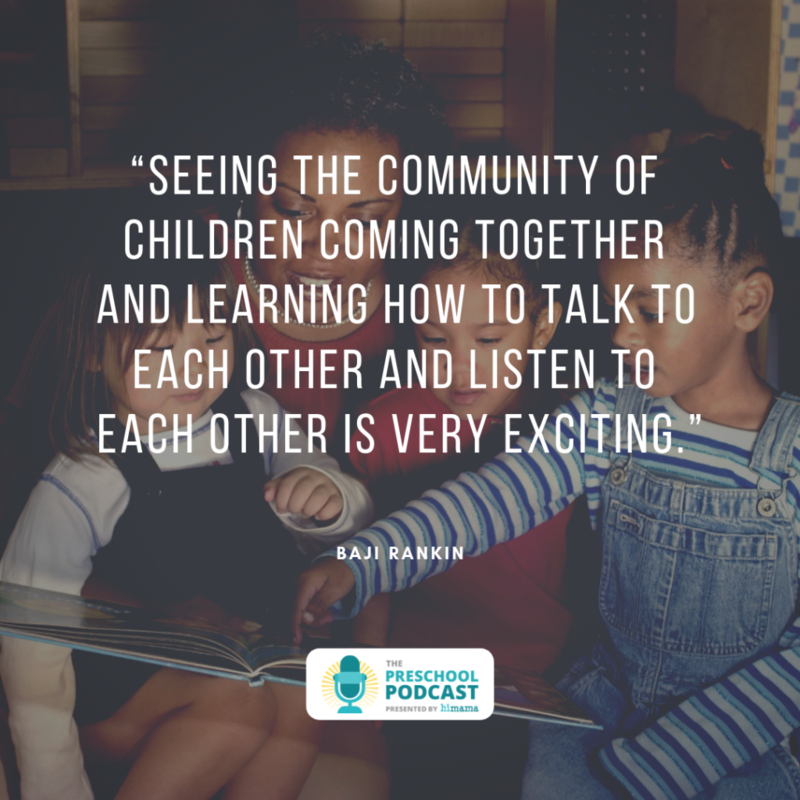 And seeing the community of children coming together and learning how to talk to each other and listen to each other is very exciting. Plus it has these implications for the future of the economy, of the state and for the well-being of the state. 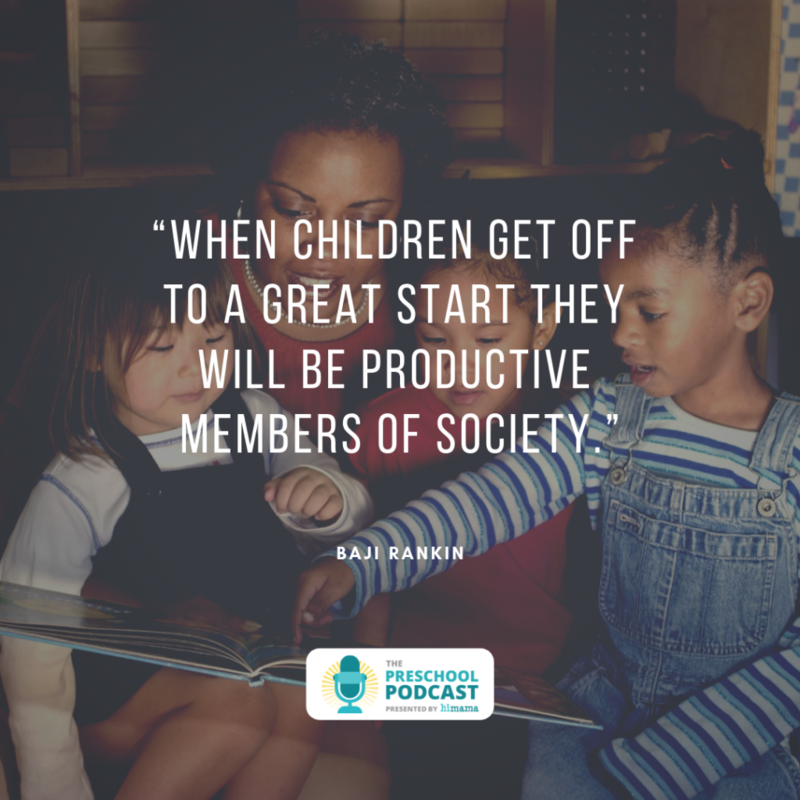 When children get off to a great start they will be productive members of society. And so it’s personal rewarding and also very important to the society and the state of New Mexico, and the United States and the world, really. Totally, awesome. Encouraging words there from Baji Rankin. Thank you so much for coming on our show today, Baji. Oh, thank you, Ron. I appreciate having this opportunity to talk about our work. Thanks for your invitation.